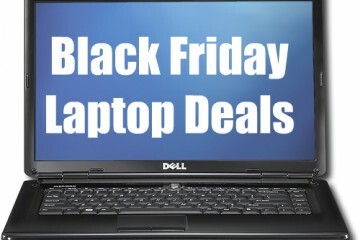 Almost all of the Black Friday Laptop deals have been released, and according to reports from CNN there are several Black Friday Laptop deals from Walmart for Black Friday 2010. 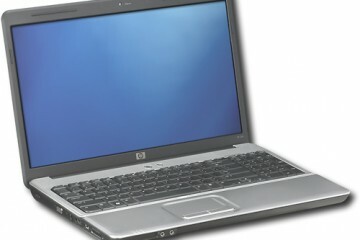 One of the deals is what we expect to be the HP G72-227WM 17.3″ dual core laptop for $398; it is part of the HP G72 series. 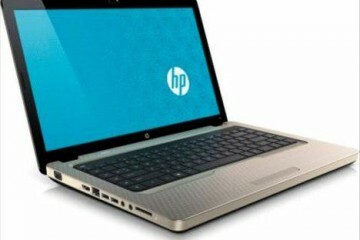 The HP G72-227WM that is reported to be available on Black Friday at Walmart will likely have an Intel Pentium Dual Core processor, 3GB RAM and a 320GB hard drive. 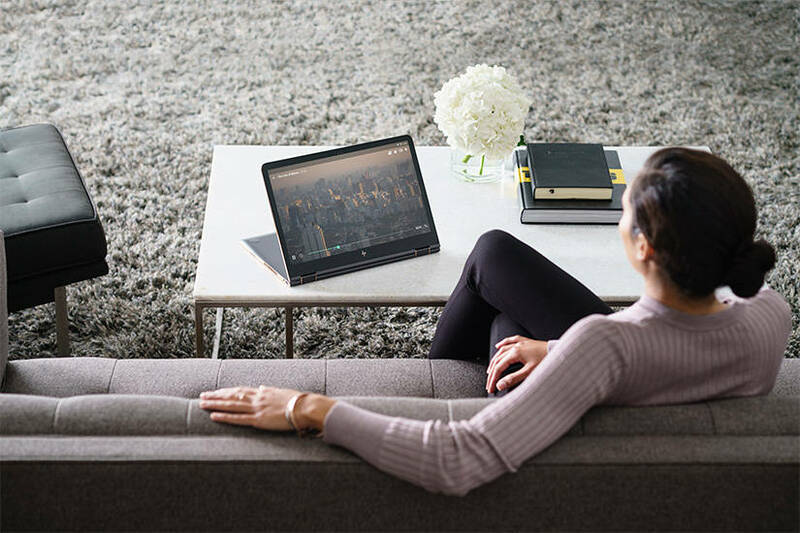 The 17.3″ display comes with a 1600 x 900 resolution and is likely powered by integrated Intel HD graphics that will be find for watching online video or a DVD, but not for intense gaming. 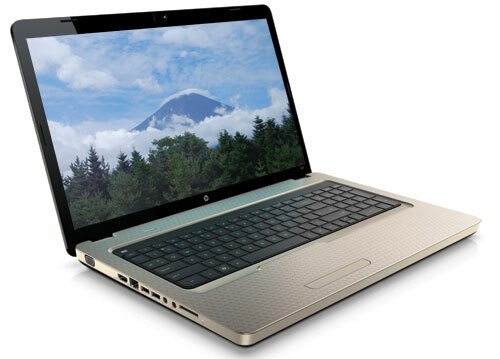 You can also find similarly configured HP G72 models on Black Friday, like the HP G72-B63NR from Radio Shack for $449 and the HP G72-B62US from Office Depot for $399 (after a $50 mail in rebate). Does this laptop have a built in web camera? No. It doesn’t. I bought it today (Black Friday ’10) at Walmart. Also — I am looking for a laptop for my 11 yr daughter. She does a lot of social sites, photo editing, movie making, etc. 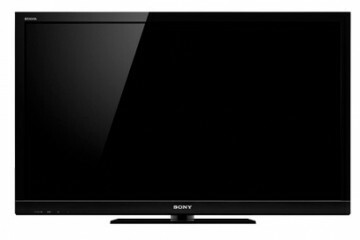 Looking for a good deal under $500. Any other recommendations you have would be greatly appreciated. It means games that have very intense graphic usage such as Call of Duty, or other PC games. Nearly any computer is fine for facebook games. Games on Facebook are, depending on the game, very simple in terms of load on a cpu. They’re click based games that are driven by flash or even less. Any Facebook game would play fine on this computer or any similar notebook, provided you have a decent internet connection. When they say gaming they’re talking about actual games that require high end graphics/gaming cards and heavy duty computer speeds to get the full “gaming experience.” Think of it as the difference in a game you’d play on XBox2 or PS3 and a Farmville on Facebook. No, it does not have a black lit keyboard. 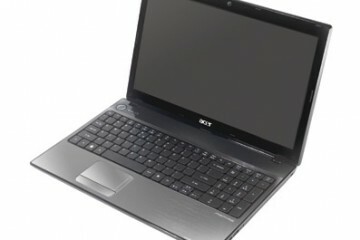 I really want to get this laptop! It doesnt have webcam right? Thats the only thing. The guy in the video says it has a built in webcam! We are pretty sure the Walmart version doesn’t have a webcam. the video is of a similar model. Sorry to bother, but would you please be able to tell me if this computer has a built in mic? 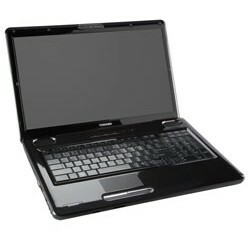 I own one of these laptops and the trackpad is horrible. Hovering my thumb over the spacebar and I type, causes the cursor to move… and yes, I’m not touching the trackpak at all. Lowering the sensitively causes it to not work reliably. There is no real tactile boundary for the pad area either. You have to look closely but it’s a continuous surface where your hands rest. This seems like a feature, but it’s not; it makes it very hard to orient yourself quickly and keep your palms off that territory. Basically, if you plan to use an external mouse all the time, then it’s not an issue. I looked at Wal-Mart, wanted to see it in person before buying on Friday, but they only had the 4gb model and a different hp laptop on display. Both of them had missing/broken keys on the keyboard…does this mean hp keys break easy and are a problem or are the displays just maybe really beat up from rough people messing with them??? Anyone had a problem with their hp laptop keys breaking off? 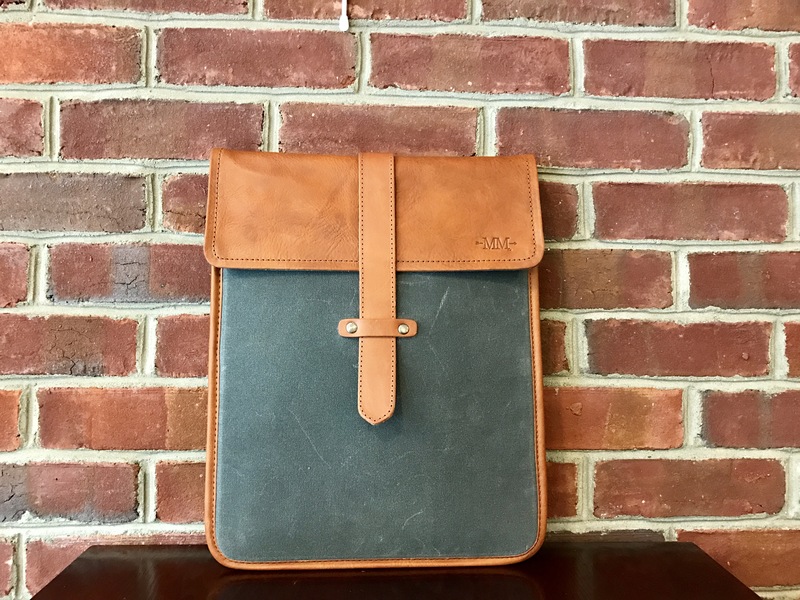 I have an HP laptop that has traveled with me for 5 years, spent a year near the humidity of the Caribbean, and generally been well-used every day. I don’t have any keys missing – and plan to keep this one connected to my peripherals so we can print/scan/access all of our devices wirelessly. I currently use it as my daily workhorse, and I’ll buy another HP to replace this one – which should tell you something about my experience. does this laptop have a memory card reader? Yes, that’s what the 5-in-1 card reader stands for. cud anybody pls reply as soon as possible! 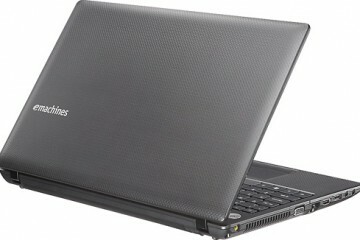 hey everyone…this seems like a great laptop…but does it have the capibility to play SIMS 3? i mainly bought it to play this game…i no it says not good for games but others say different. please comment back to me.! (email:[email protected] please email me if you know but if not than dont spread my email to other website. thank you. my only question is if this computer has a built in microphone? got this on black friday but have not opened it yet…still trying to decide. can anyone who already bought it tell me how is the battery life? 2 hours? 3 hours? I bought this on black friday. Have not opened it either. Wanted to see if i cound get a better deal with a web cam built in. Havent found one yet for for an affordable price. i may just have to buy a web cam an attach it to this one. overall, wanted to know what people thought about it. I have till Friday of this week and then, i wont be able to returned it. Thanks. Does it have wireless card? Fantastic items from you, man. I’ve keep in mind your stuff previous to and you are simply extremely excellent. I actually like what you have bought here, certainly like what you are stating and the way in which in which you say it. You are making it enjoyable and you continue to take care of to stay it wise. I can’t wait to read much more from you. That is really a great web site. you’re in reality a good webmaster. The web site loading velocity is incredible. It kind of feels that you’re doing any distinctive trick. Also, The contents are masterpiece. you have done a excellent task on this matter! F*ckin? tremendous things here. I?m very happy to peer your article. Thank you so much and i’m looking ahead to contact you. Will you kindly drop me a mail? Thanks , I have recently been looking for information approximately this subject for a long time and yours is the greatest I’ve found out till now. However, what about the bottom line? Are you certain about the source?